Rhett Burns is a teacher, coach and writer living in Turkey since 2010. 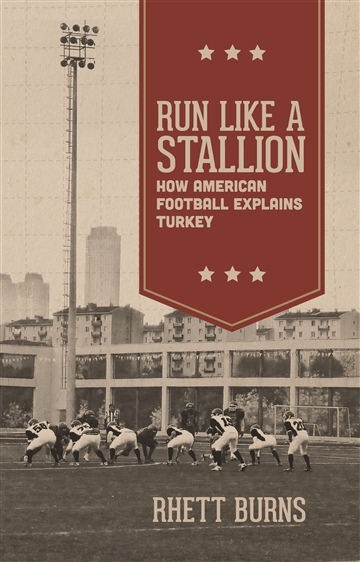 He is the author of Run Like a Stallion: How American Football Explains Turkey and is a contributor to the ongoing project Neighbor Love:Turkey. Prior to moving to Turkey, Rhett coached high school football and basketball, worked in intercollegiate athletic administration and freelanced for local newspaper and magazine publications in Greenville, SC. He and his wife, Shannon, have two children.